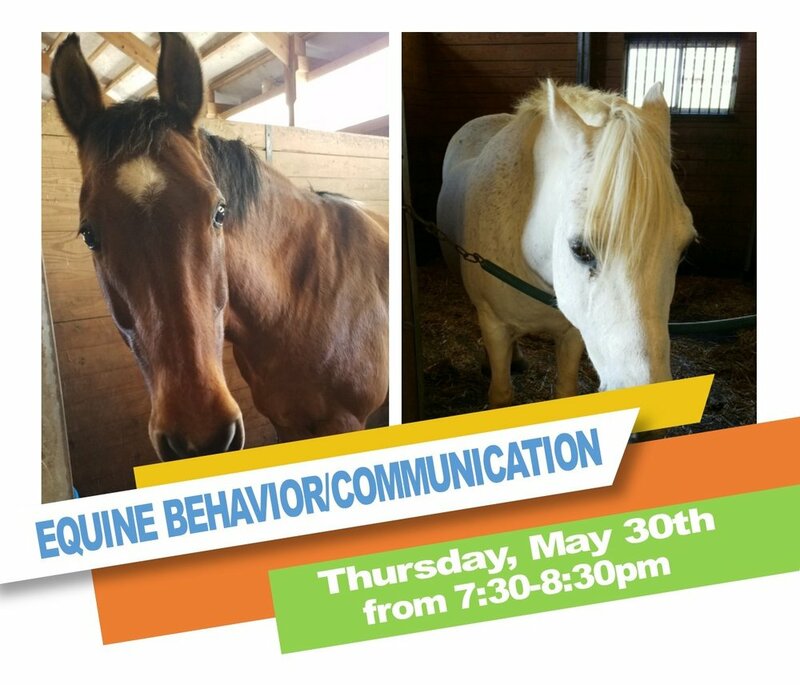 Learn the basics of equine behavior! What does it mean when a horse pins their ears back? How do you know if a horse is about to spook? Why do horses swing their tails? This is your time to ask ALL your questions so that you can keep our clients and horses safe.